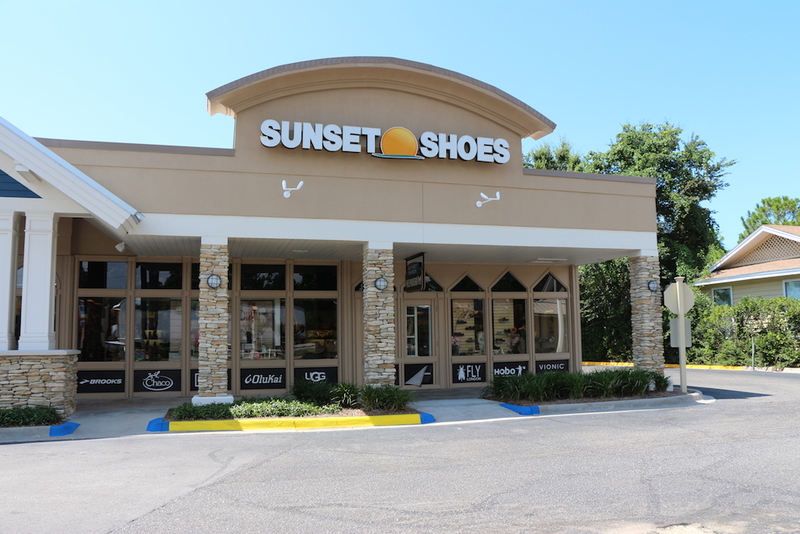 Sunset Shoes opened its doors over twenty years ago as a Euro Comfort store, offering brands like Birkenstock, Naot and Mephisto. 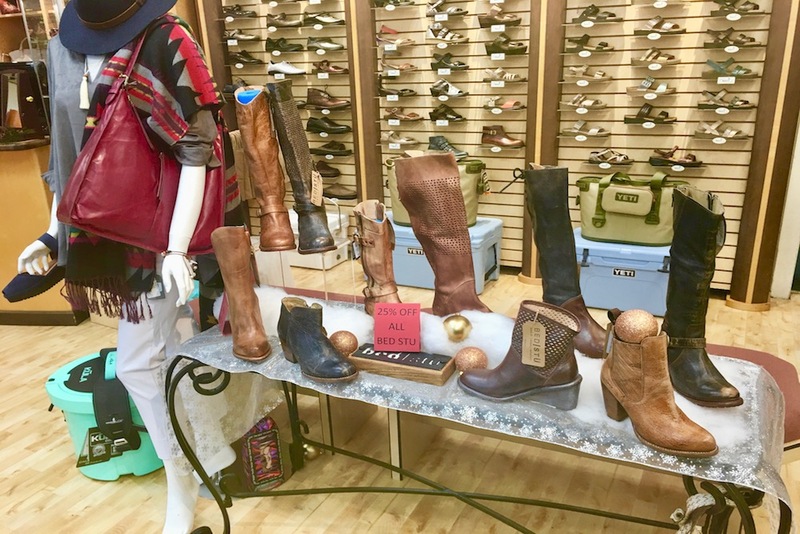 From the beginning, the philosophy was to provide personalized service, offering custom shoe fittings and expert advice. 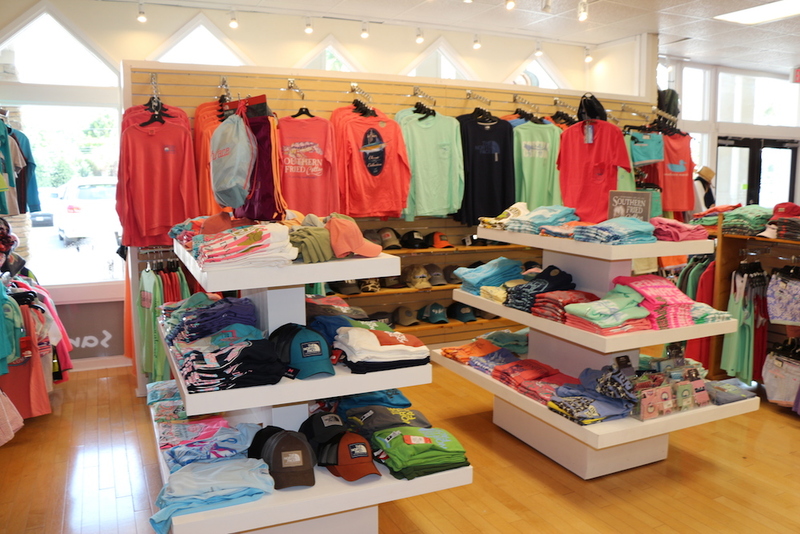 Today, we offer everything from swimsuits to sunglasses, to the perfect little dress for dinner out! 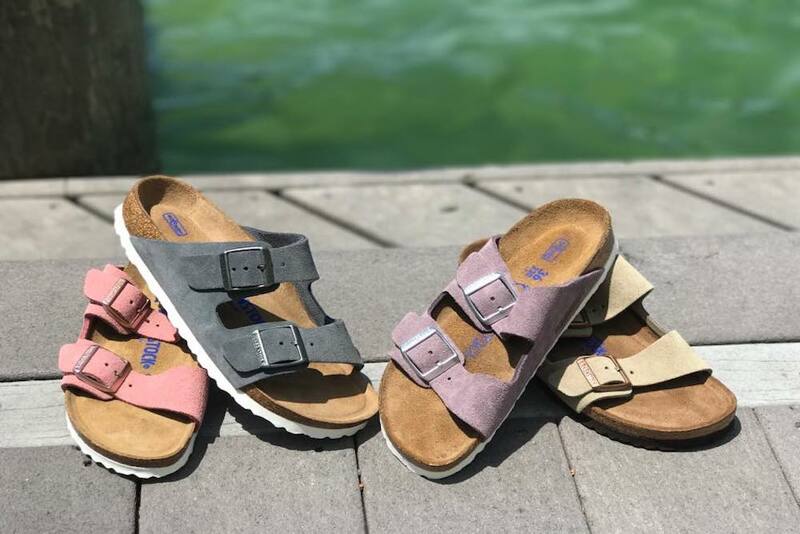 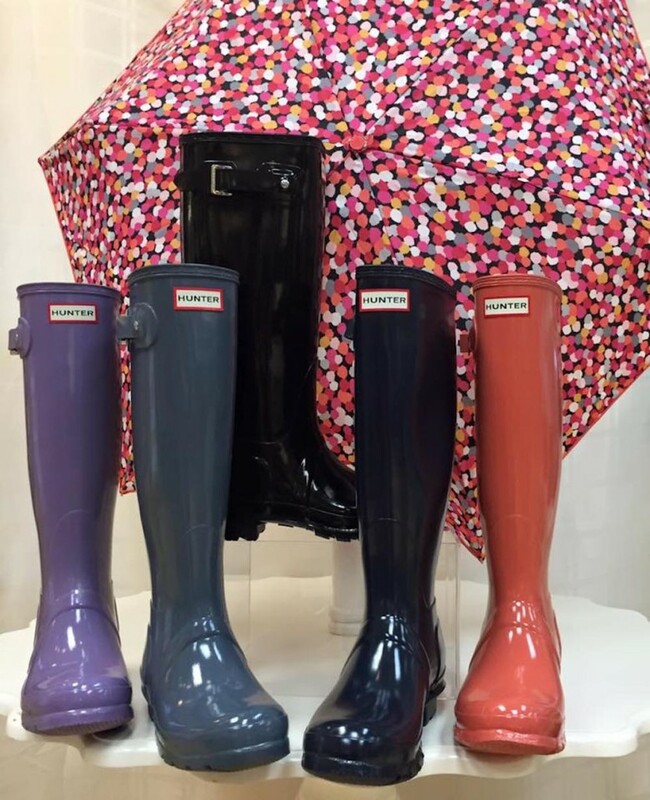 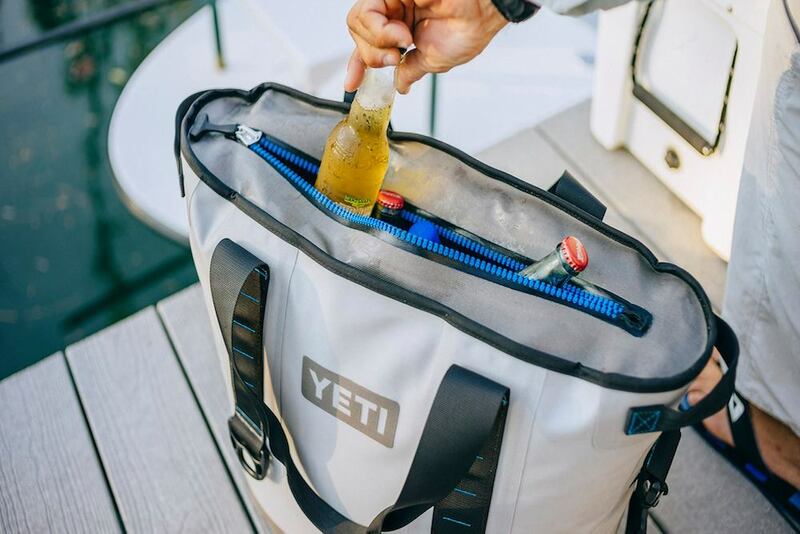 The latest fashions can always be found, whether it’s a bold Vera Bradley handbag for HER, a comfy North Face jacket for Dad, or the ultra-popular footwear favorites, Chaco and Tom’s! 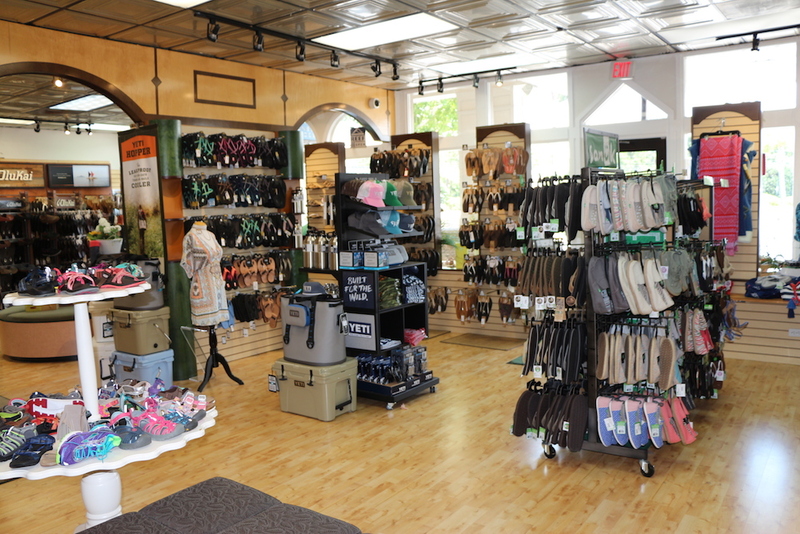 Find the best flip flop selection in town, including Olukai and Sanuk. 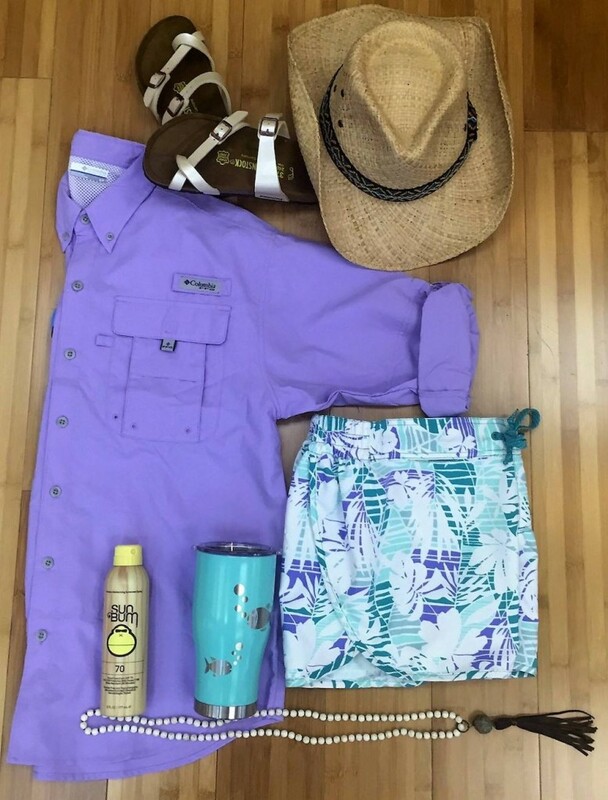 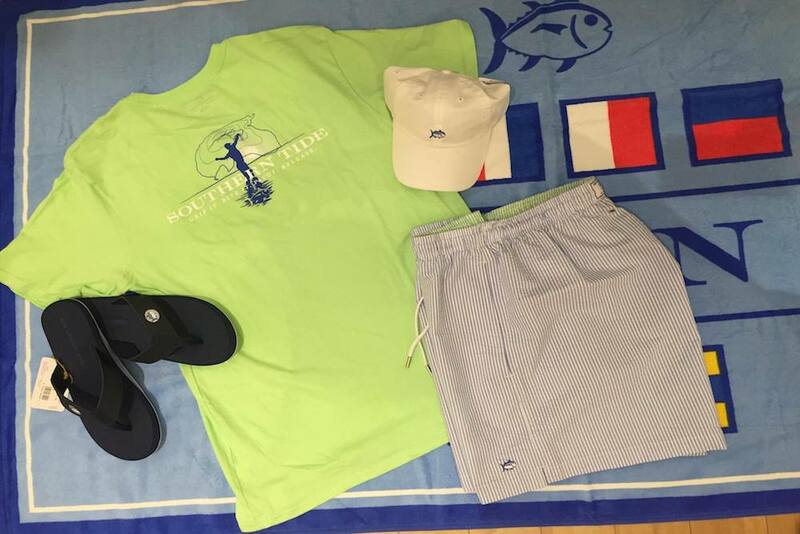 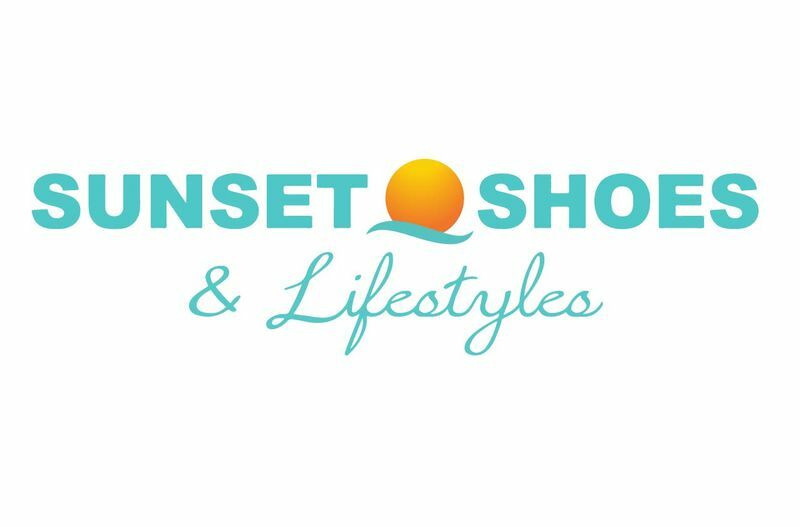 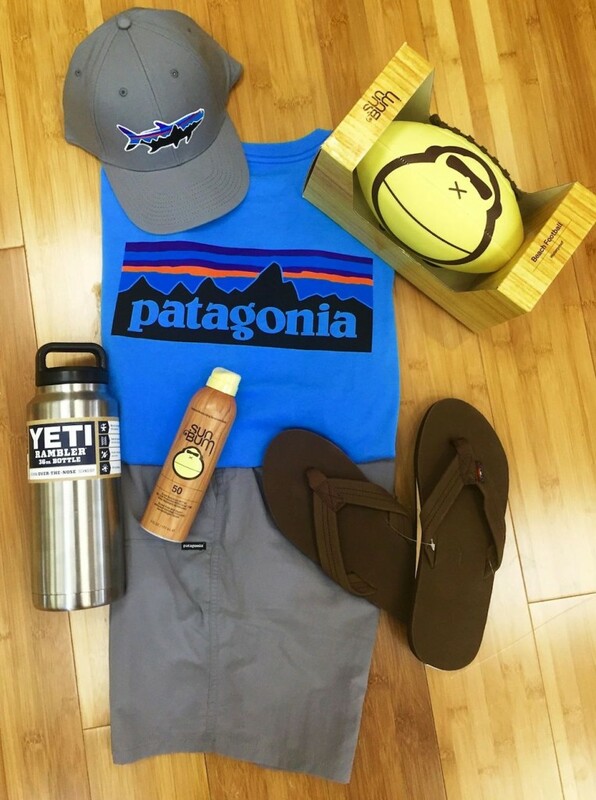 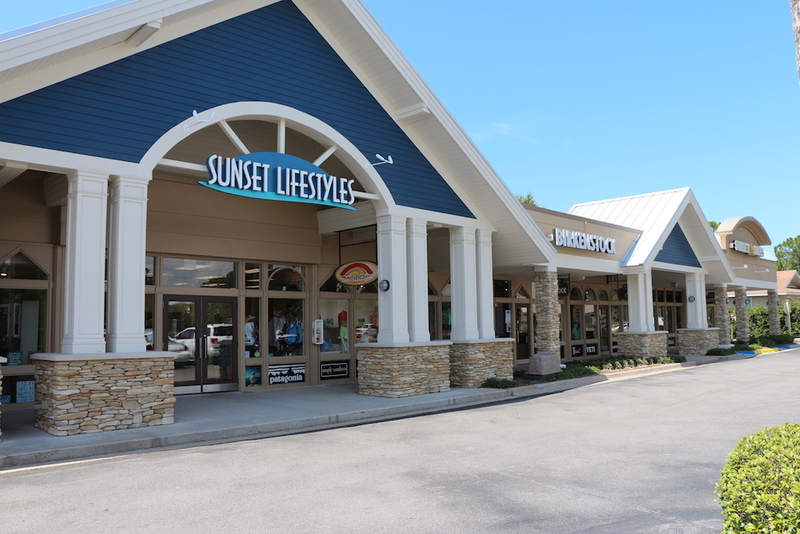 With over 100 brands, and five locations in Destin and Panama City Florida, Sunset Shoes will get you beach-chic and vacation-ready with offerings from Tommy Bahama, Patagonia, Donald Pliner, Sam Edelman and more!